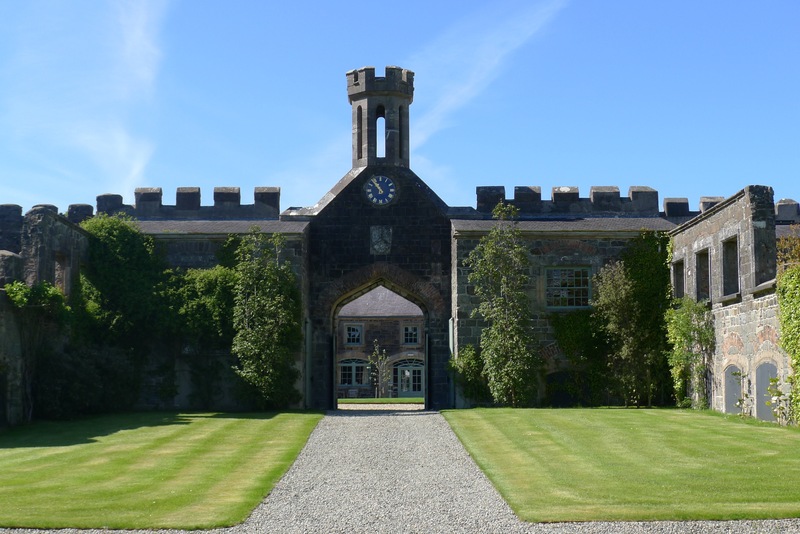 Lissanoure Castle is on an island site in the heart of the privately owned family demesne of Peter and Emily Mackie. There has been a settlement at Lissanoure Castle since Celtic times because of its naturally defensive position. 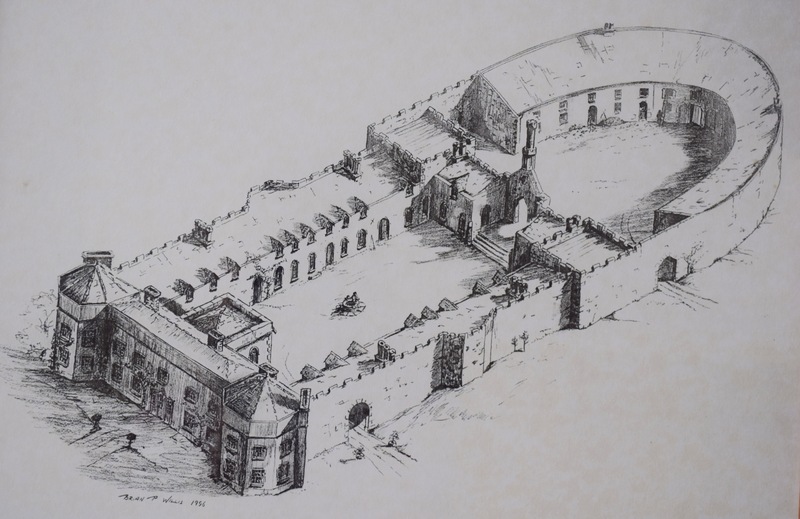 The estate passed to the O’Hara family of Crebilly in the early fourteenth century. There are maps dated 1610 and published by John Speede, showing the castle (called Castle Balan) sited on the shore of the lake. The estate was sold in 1733 to George Macartney, a member of the Irish Parliament, for over fifty-four years. It passed in due course to his only grandson, George Macartney (born 1737), 1st Earl Macartney. He was a British statesman, colonial administrator and diplomat, most famously being the first British Ambassador to China. He expanded and improved Lissanoure Estate and in 1770 he began to rebuild the old castle with a Gothic mansion over looking the lake. 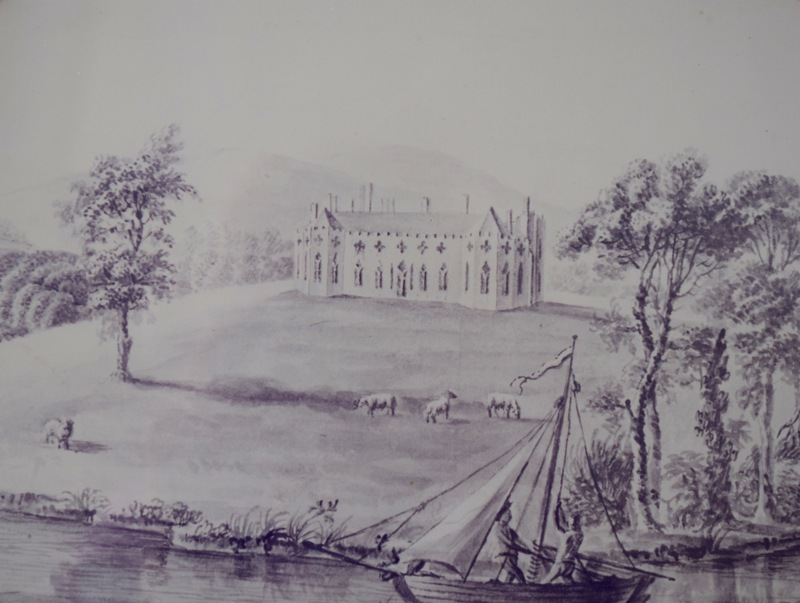 In 1828 the Earl’s nephew inherits Lissanoure Estate and he set about renovating the castle, changing it to a Georgian styled mansion and building on a semi-circular yard of grand dimensions and an impressive Tudor revival archway and clock tower entrance. 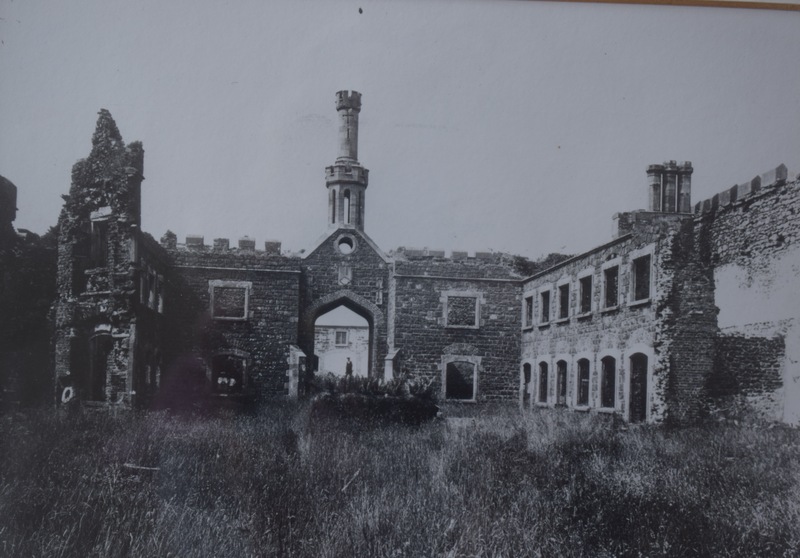 Tragically in 1847 the main part of the castle was destroyed in a massive explosion. It was sold in 1943 to the Mackie family of James Mackie & Sons of Belfast. In 2000, Peter and Emily Mackie took over the full time running of Lissanoure Castle and the estate. The Castle Courtyard is available to hire for weddings and venues.